Rwanda’s foreign affairs minister Dr Richard Sezibera is scheduled to meet his South African counterpart international relations minister Lindiwe Sisulu, it was announced Friday. South Africa is pushing for normalization of relations between Kigali and Pretoria which were severed back in March 2014. South Africa continues to harbor Rwandan dissidents whom Rwanda wants deported to face jail terms already on the books. As a result, visas for Rwandans were removed. 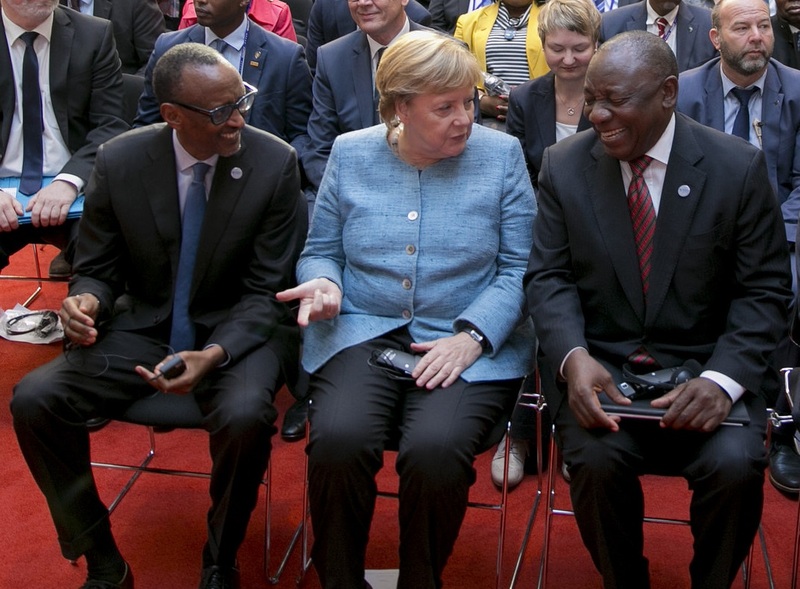 However, after President Cyril Ramaphosa came to office, he has opened window for renewed cooperation and has met with President Paul Kagame on several occasions on the sidelines of international events. The two leaders are said to have deputised their respective foreign ministers to implement their decision to do so. It is within this framework that Sezibera and Sisulu will soon meet to thrash out the terms of a rapprochement, according to the Institute for Security Studies (ISS), a South African think-tank. No specific dates have been set, but considering recent developments, the much-anticipated meeting could be in the works as matter of urgency. Last week, South African prosecutors opened a so called inquest into the death of a Rwandan exile Patrick Karegeya back in January 2014. Media reports indicate Rwanda’s chief prosecutor is preparing to file a demand for extradition of Rwandan dissidents engaged in attempts to undermine Rwanda security from South Africa. Sezibera, the ISS says, will no doubt urge South Africa to stop harbouring dissidents like Kayumba Nyamwasa, a former envoy to India.